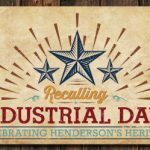 The HHS celebrates Industrial Days 2019 by Honoring the memory of Estes McDoniel on Saturday, April 27, 2019 at 5:00PM. Henderson Speaks Event Fundraiser. Saturday, February 23, 2019. The Henderson Speaks Lecture on the Black Mountain Golf Course, origionally scheduled for January 23, 2019 will be postponed. Click here to view the September 2018 newsletter. Henderson Speaks Lectures/Events Schedule for 2019. 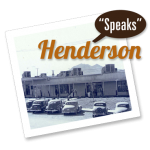 History of the Henderson Fire Department. Wednesday, September 19, 2018. Doors Open 5:30 P.M. Program begins @ 6:00 P.M. 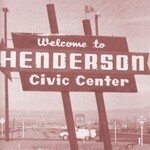 Check out the latest Henderson Historical Society newsletter.